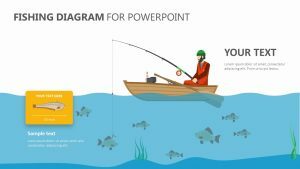 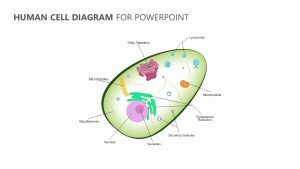 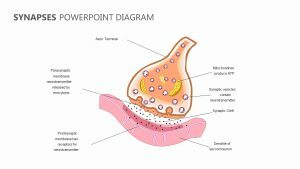 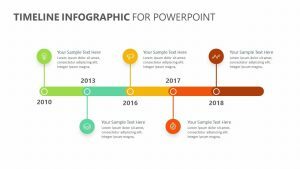 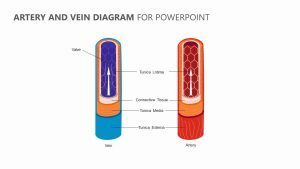 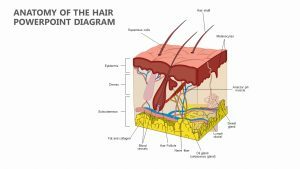 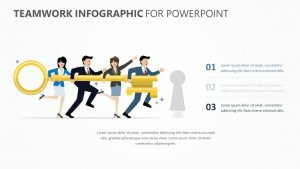 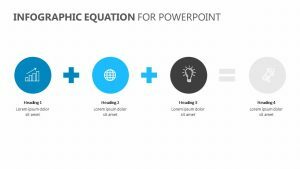 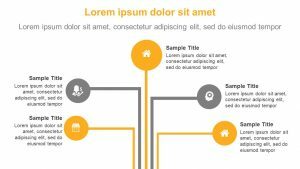 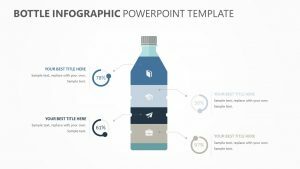 An easy to edit health, medical and treatment PowerPoint infographic. 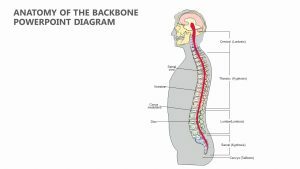 a medical product or treatment plan can seem daunting if you are not able to properly examine each individual aspect. 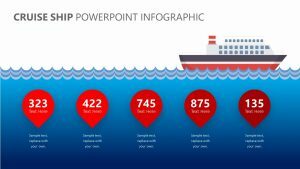 With the Treatment Infographic for PowerPoint, you have plenty of room to analyze each part of your business endeavor. 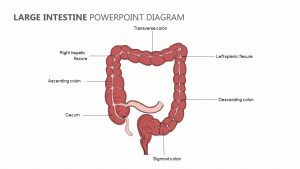 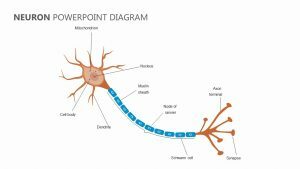 With this PowerPoint, you can be sure that all of the medical professionals in business with you are on board with what is going on. 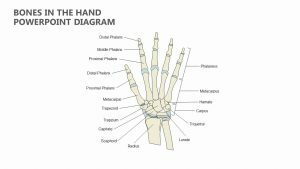 This includes looking at items of the plan outlined in different sections such as ideas, analyze, medicine, learn, doctors, contacts, prevention, and health.